Most clogs our customers encounter are caused by dried-out polymer. When a blockage happens, it’s visible. Although you might be tempted to panic, clogs are rather easy to fix and prevent. The key to preventing a clog is ensuring all reagents are kept at a sufficient level. If your machine (CE) needs to idle for more than a week, be sure the capillary has a sufficient amount of buffer or polymer on both ends of the capillary, the buffer jar, and the polymer bottle. This way, the lower block, polymer tube, and capillary array tips will not dry out and cause more clogging. 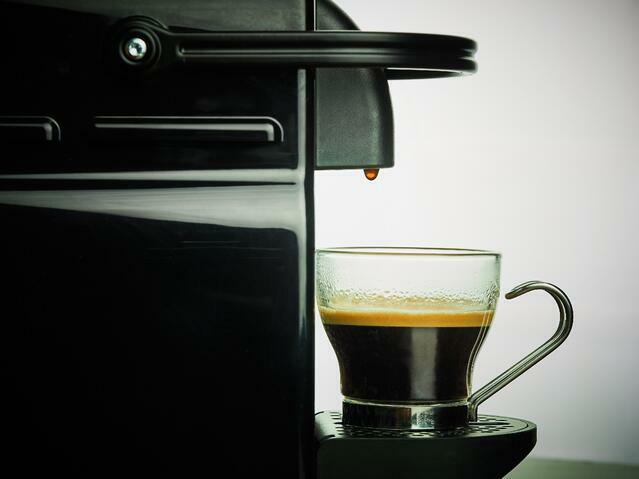 If your machine is down and will be idling for an extended period of time, consider flushing the pump with water. We also suggest removing the capillary array and submerging the ends completely for proper storage. If you notice repeated incidents of clogging with your sequencer, our technicians recommend replacing the tubes where the blockage is happening. For more information about clogged capillary arrays, why not download our array wash protocol playbook? 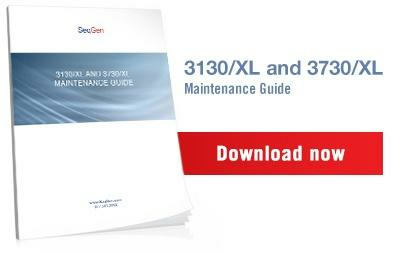 It’s free and full of helpful tips to keep your equipment running smoothly. Did we mention it's free? But should you have a question or need further assistance, we encourage you to contact our outstanding customer service and support team. We're here to help!